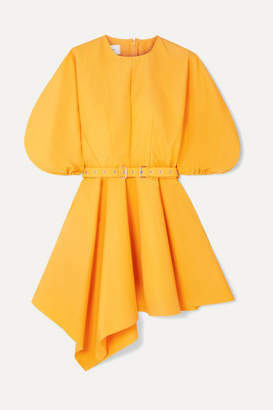 If you haven't noticed this sunny color popping up everywhere yet, you will. 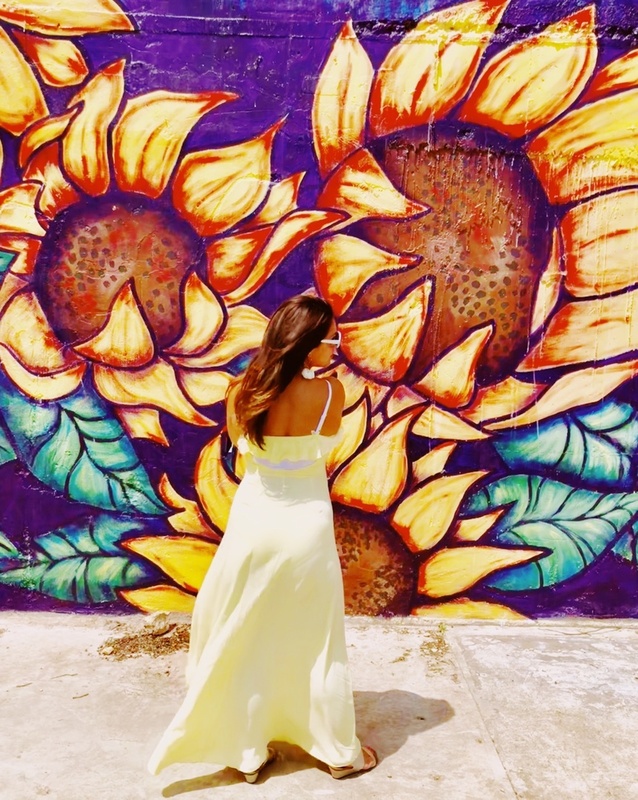 From butter yellow to marigold, any shade of yellow is a bold color choice. 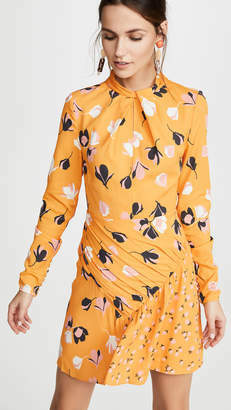 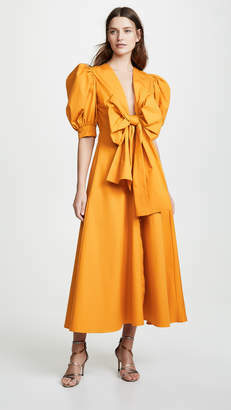 In the spirit of making it more wearable, we've selected some of the best, Spring 2019 ready pieces to start incorporating the statement making color into your wardrobe now. 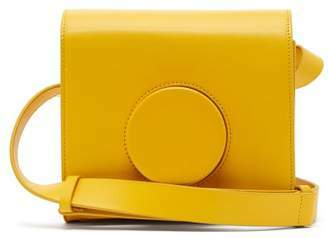 Well, YELLOW THERE! 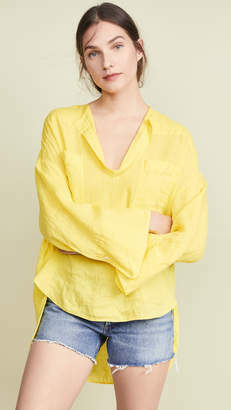 😉 There is a reason yellow is the color of the sun, bright and giving life. 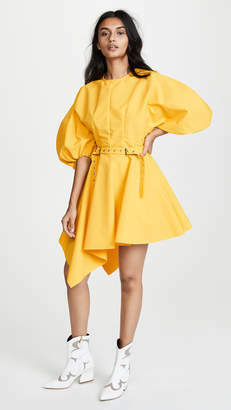 And yes, YOU can wear yellow! 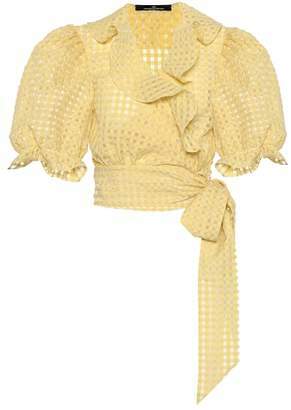 Pale and light skin, stick to pale yellow and mustards, pairing with a soft pink lip and blush. 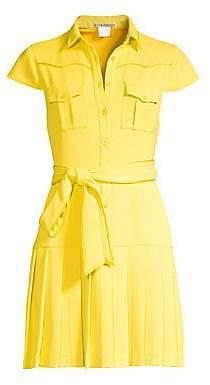 Medium to olive skin tones, your favorites are bright, bold yellows and pale yellows along with bold red or soft pink lip. 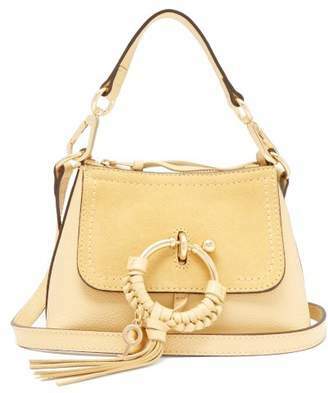 Deeper to darkest skin tones, you can wear it all! 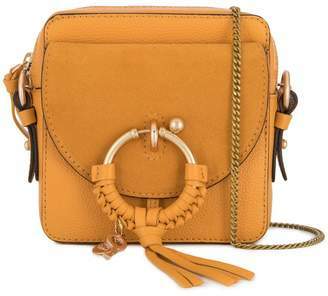 Top off all your looks either with bold, contrasting accessories to make a statement or metallic and neutral accessories for a softer, feminine look. 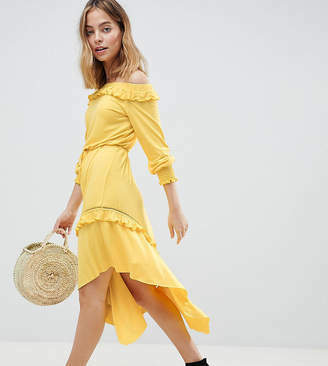 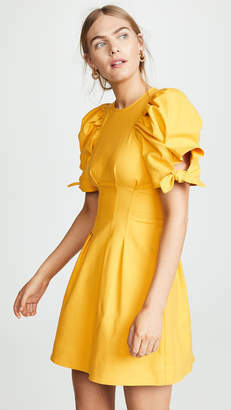 Dresses, tops, trousers —this sunny hue is making it's way into our outfits in every possible way. 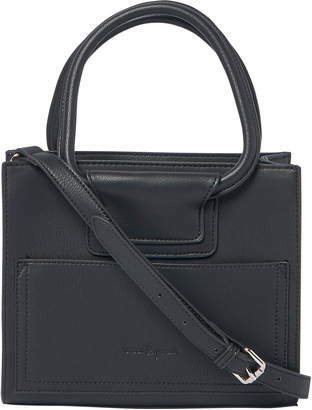 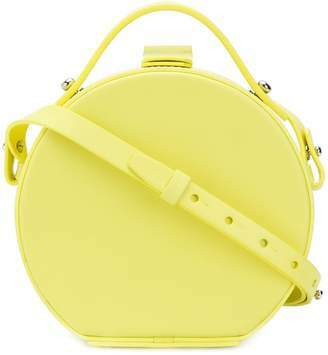 It's not surprising, then, that this is Spring's must-have color. 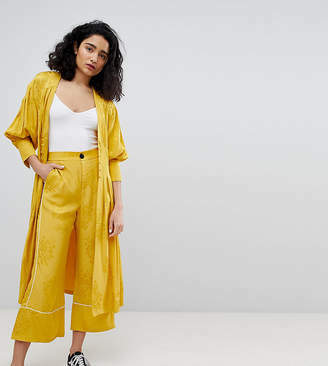 Popping up on runways for the last few seasons, our favorite retailers and influencers are making it easier than ever to infuse pops of color into otherwise muted color palettes. 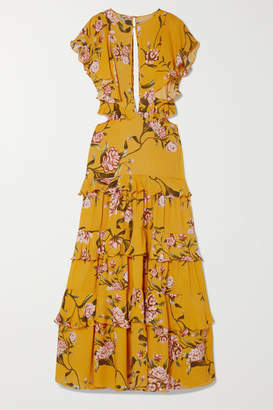 Ease into Spring by pairing one of these dresses with a chic pair of white ankle boots or a leather jacket. 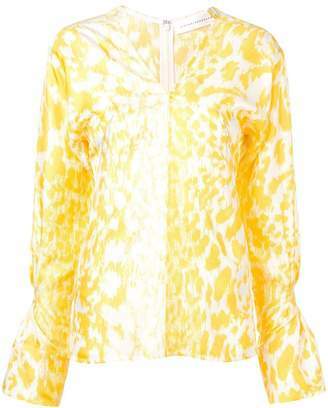 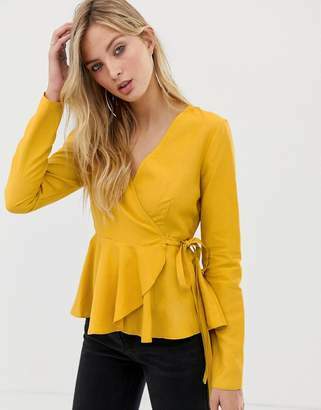 Brighten up any outfit with a cheery yellow top. 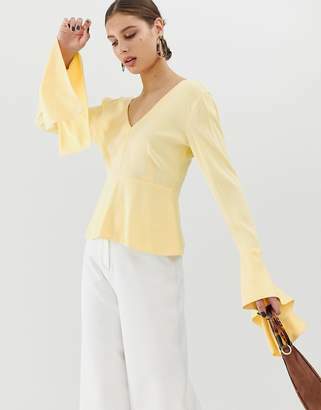 Swap out your classic black trousers for a yellow pair. 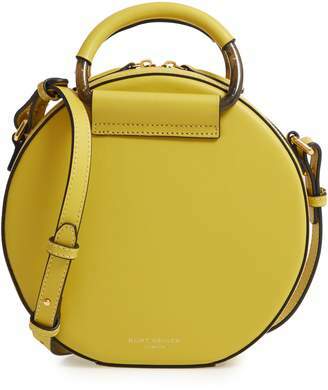 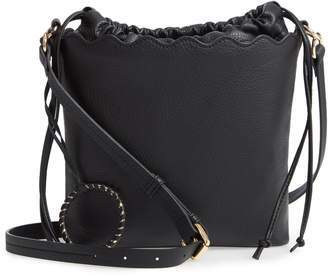 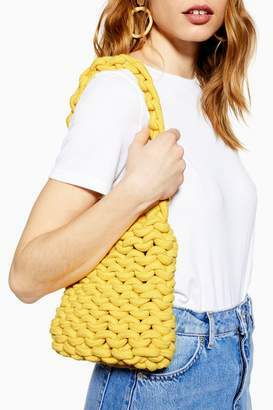 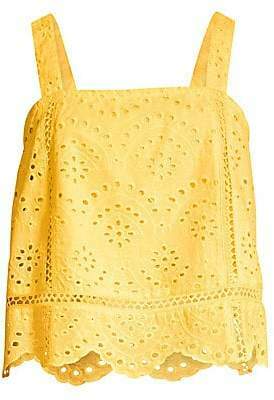 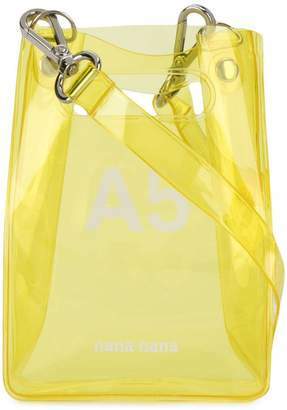 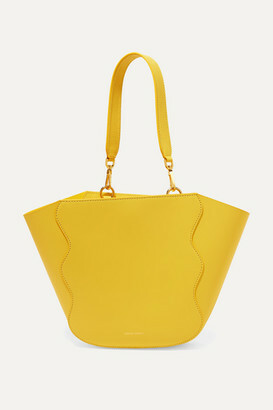 If you're still hesitant to try a head-to-toe yellow look, try a bold handbag.